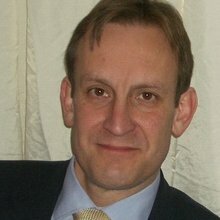 Dr Chamberlain-Webber is an interventional cardiologist who trained in Cambridge, London and the US. He has a special interest in acute coronary syndromes, including coronary angioplasty and stenting. He also has an interest in aortic disease, Marfan syndrome and cardiac disease in pregnancy.